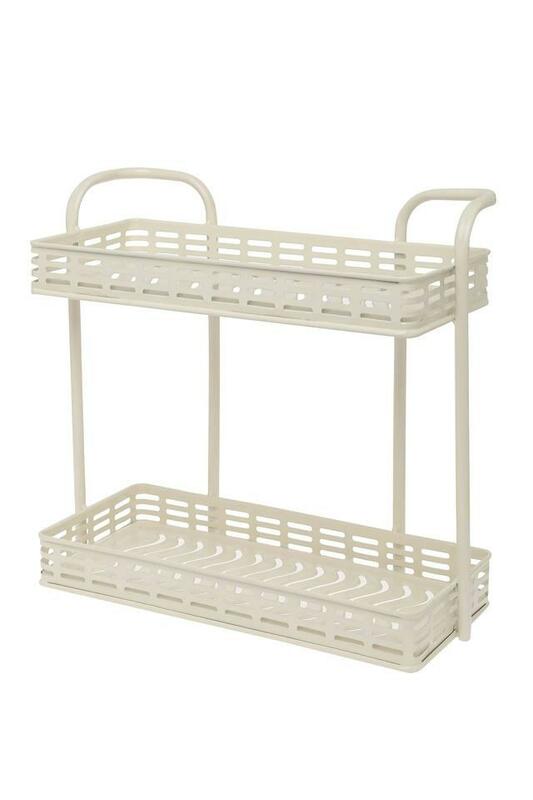 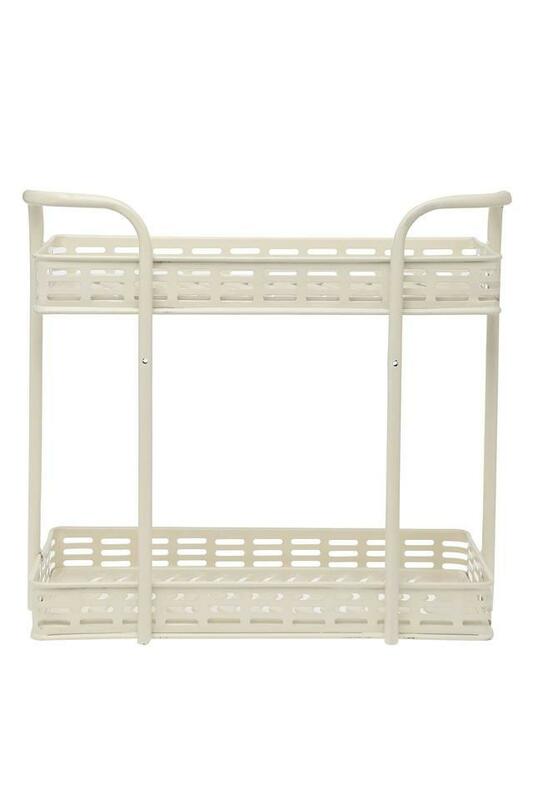 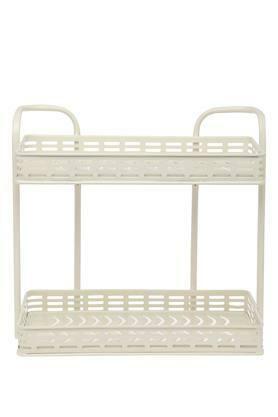 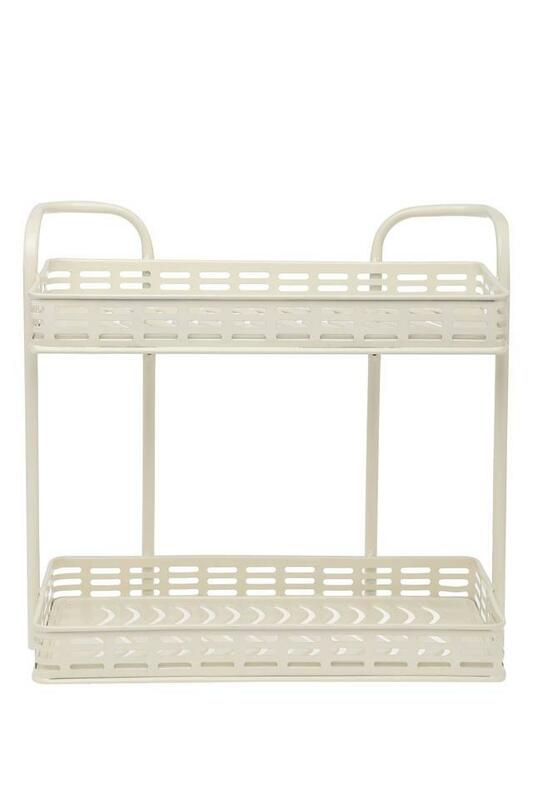 Enhance your bath accessories collection with this shower caddy from the house of Ivy. 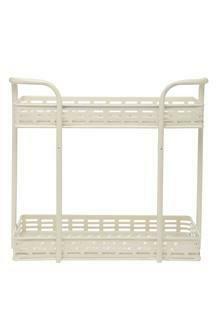 It is crafted from good quality of steel material which gives it elegant look. It is built strong to hold large and small containers of any kind. Redefine your bath accessories with this shower caddy.